War glances at famine, a peer to pestilence, assurance from death. 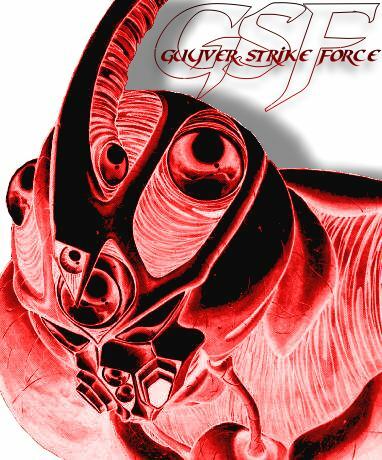 The bones and pillars to our society snap and crack, splintered beneath the heel of our own immortality, let us howl, give us leave to damnation, allow us fury and save us lament, we are the Guyver. What brothers laid to rest, all in right of the The Emperor Aureus. Our lone forces dignify security from any perpetrator from our loyal Empire. Each word and threat to the empire , thru our blood, nail, tooth, thru these hollow days of sleeping crickets, and fallen kings taking in strays...will be accommodated to appropriately. Join the empire and gain our services.